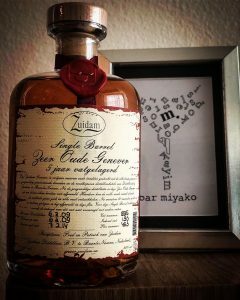 If you love gin, why not try some genever (or jenever), a juniper-based rich malty spirit from which gin was originally derived? With an official AOC (appllation d’origine controlee) from the EU, genever refers to spirits made only in the Netherlands, Belgium and some specific areas of France and Germany. 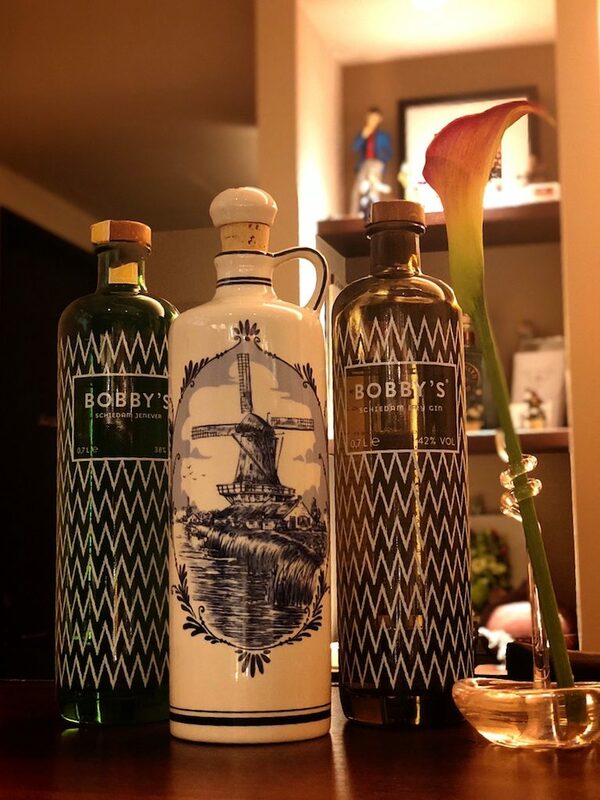 At #barmiyako our genever collection includes Bols Jonge Graanjenever (young grain genever) in a lovely Delft Blue ceramic bottle (top photo center), our very popular Bobby’s Schiedam Jenever (top photo left) and — while not a genever — equally popular Bobby’s Dry Gin (top photo right) and Zuidam 5-year Zeer Oude Genever Single Barrel (bottom photo). The dry gin is lovely with tonic, but for genever, why not try it Dutch style – straight with a beer chaser? Please stop by if your interest is piqued! 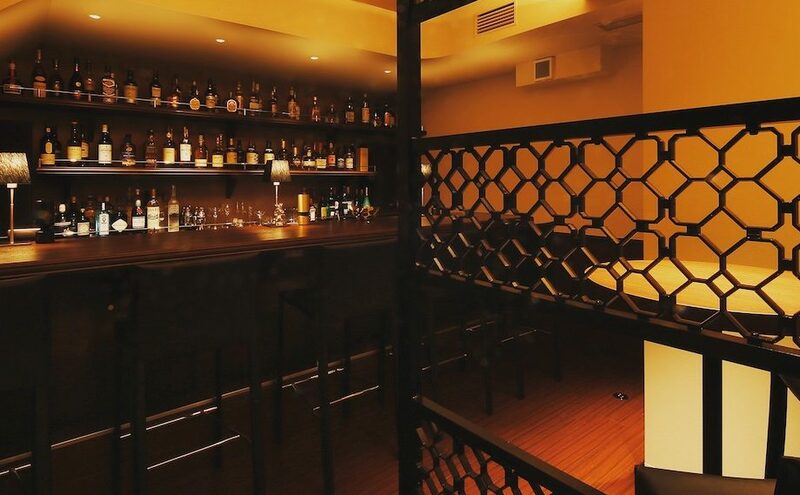 This week, please note that bar miyako will be closed for private party on Wednesday, Aug. 14 from 7pm to 9pm, but will be open as usual from 7pm to 1am for the rest of the week and from 7pm to midnight on Saturday. Hope to see you all again soon!